Man Air Zaire has a hard name to find. 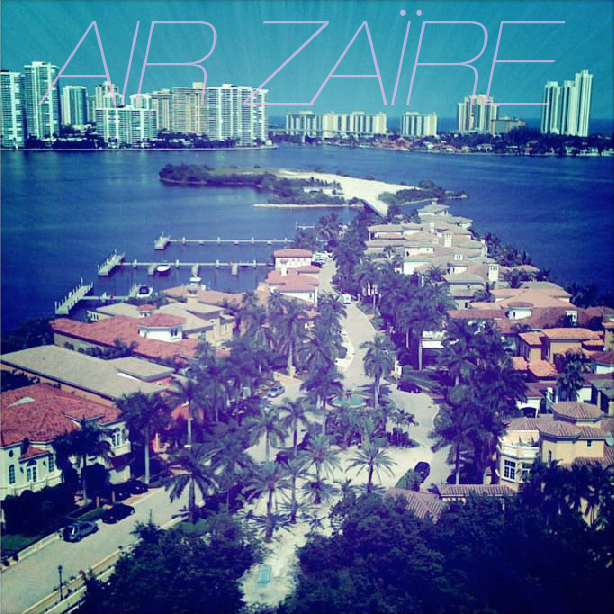 All I could get on the google was an Air Zaire airline, haha. Nothing by them even on Hype Machine. Wherever these guys are from they make some amazing music! They recently sent us their track "Carribean Smash" and it is just that, a smash! Such a feel good upbeat dance jam that will warm your hearts during this cold winter snap that's even affected us here in Miami were it dropped to the 30's last night. That's like the equivalent of 0 anywhere else, brrrrrr.